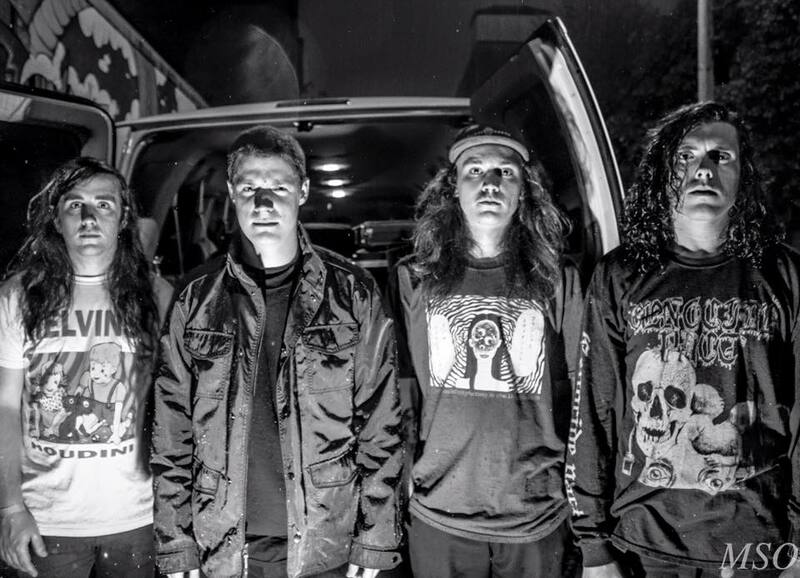 Full of Hell have been no strangers to the road since their inception. The band has maintained a relentless work ethic since forming, including countless tours in north America and multiple European tours too. Along with extensive touring, the band has also built itself around a prolific and ever evolving collection of releases. 2012 followed in the successful wake of their first LP "Roots of Earth Are Consuming My Home" and has seen the release of split 7"s with acts that vary from the likes of upstarts like Code Orange Kids to the mysterious harsh noise of mike IX (eyehategod) and ryan mckern's The Guilt Of. 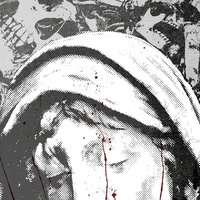 The band's blend of of lyrically dense and harsh textures has been further honed on their endeavor with Holy Roar, a split 7" with Poland's Calm the Fire.